Videos – A life in general. http://apaarjeetchopra.com/wp-content/uploads/2017/08/chopi.jpg 0 0 Chopi http://apaarjeetchopra.com/wp-content/uploads/2017/08/chopi.jpg Chopi2012-08-08 15:24:312012-08-08 15:25:04Ramen Pulp Fiction Style! 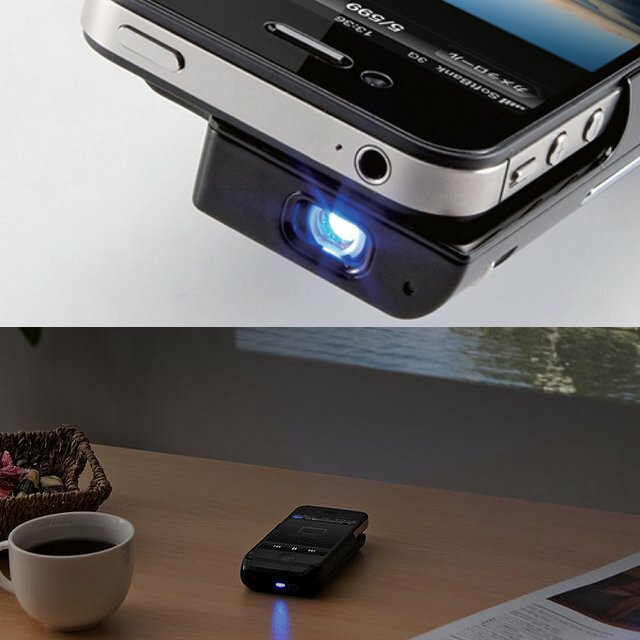 Fancy – Sanwa iPhone 4 Micro Projector.